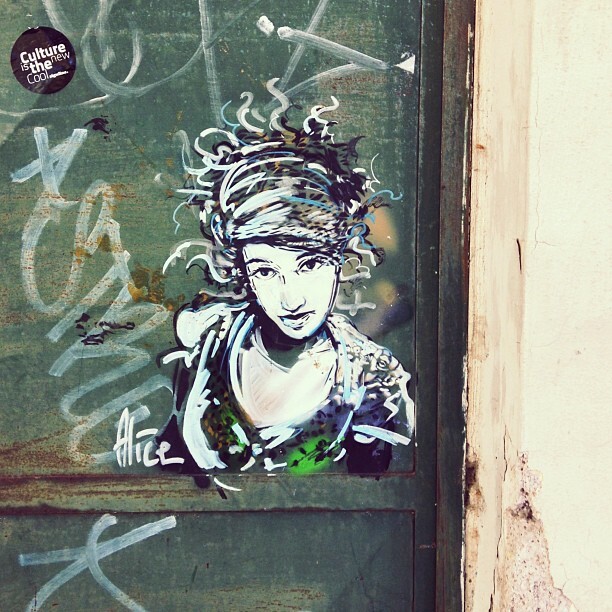 I am completely fascinated by artist Alice Pasquini. In my head, I've turned her into a kind of rough and tumble pixie who wields her powers with a punchy paintbrush, the kind of urban sprite you might find in Cave of Tales, her latest Rome installation. 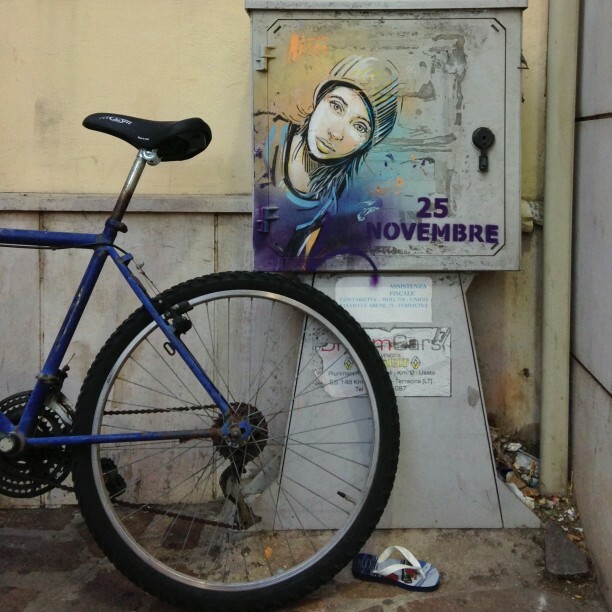 I've seen her work all over Rome (and everywhere else) and I can't decide what I like best-- her pensive and painterly installations or her spontaneous outbursts of street art.